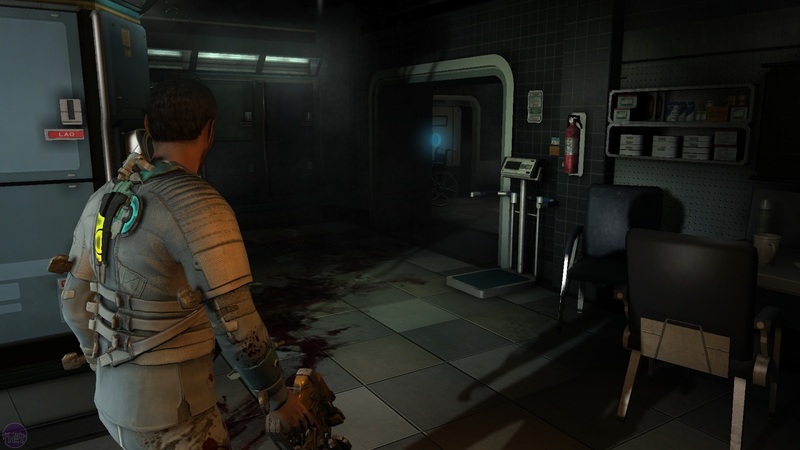 Dead Space 2 is a science fiction survival horror video game developed by Visceral Games and published by Electronic Arts for Microsoft Windows, PlayStation 3 and Xbox 360, released in January 2011. 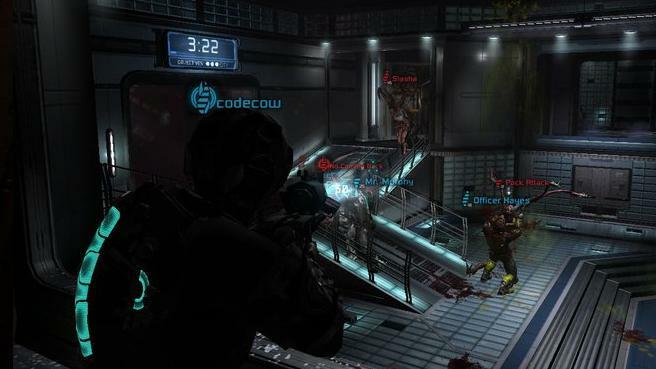 In this game players must battle an alien infestation straight out of a nightmare. 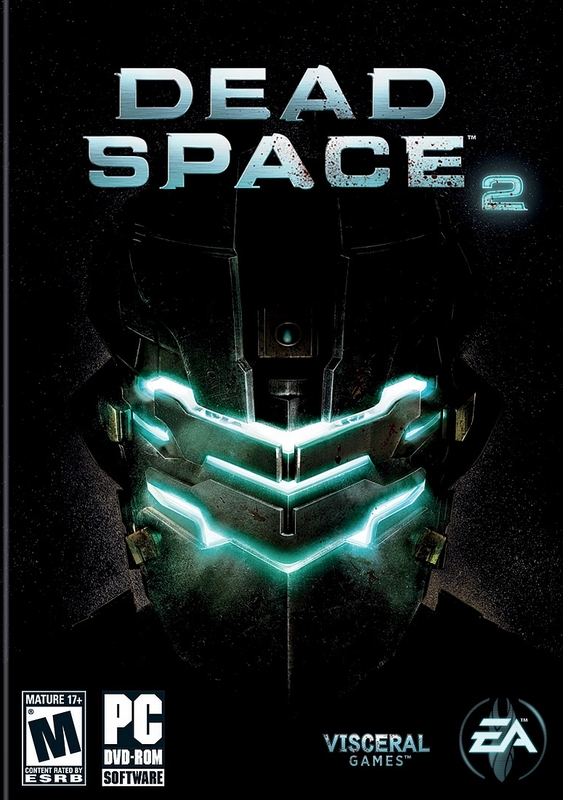 Follow-up game to 2008’s original Dead Space, in this new release players explore a whole new terrifying game environment and battle the Necromorph abominations utilizing new weapons and tools such as the powerful javelin gun and a new space suit with built-in booster rockets. 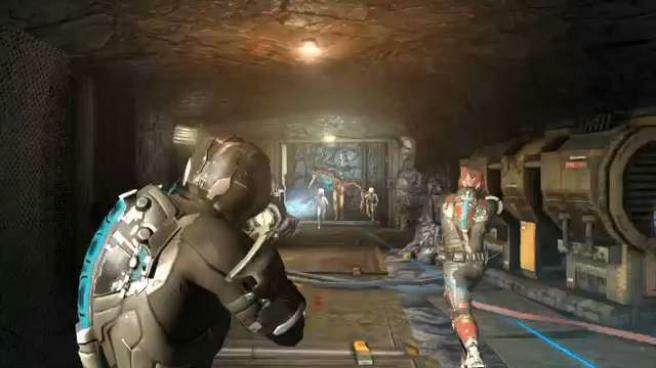 Additional game features include: improved telekinesis powers and online multiplayer functionality. 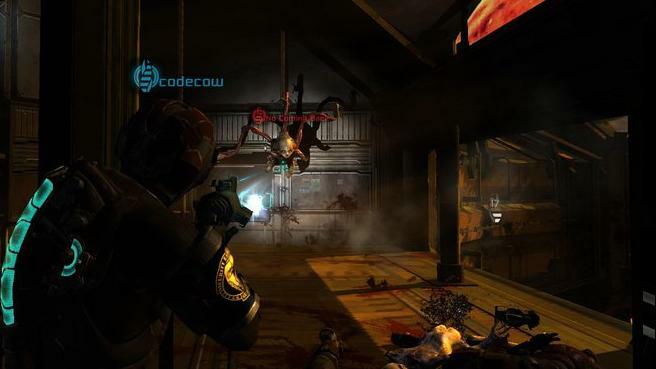 Playing as Engineer Isaac Clarke players navigate a new environment, the space city, known as “The Sprawl.” Here you must avoid or eliminate enemies including various Necromorph, horrific corpselike creatures reanimated by an alien enemy, as well as solve physics based puzzles. 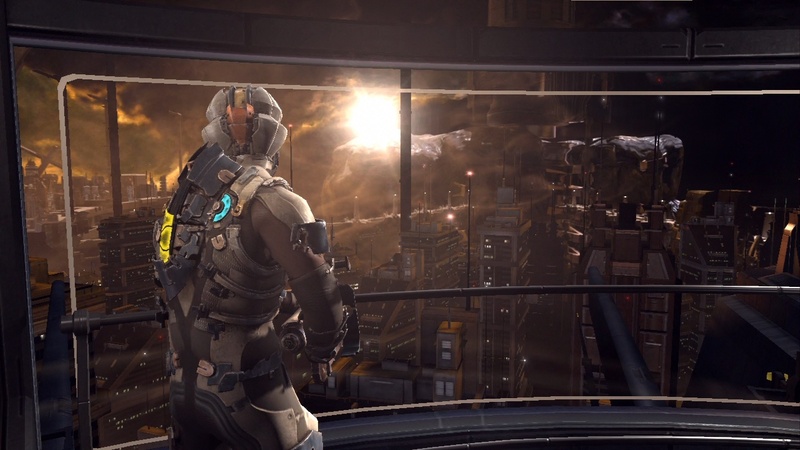 Game features include: multiplayer support, improved telekinesis powers and new weapons and tools, including the javelin gun which can pin an enemy to the wall and a new space suit that contains built-in booster rockets providing for maximum movement in zero-gravity. Does this have dlc unlocked?